Available in 4 sizes, 250mm, 275mm, 300mm and 340mm high. Antique bronze in colour with gold highlight. 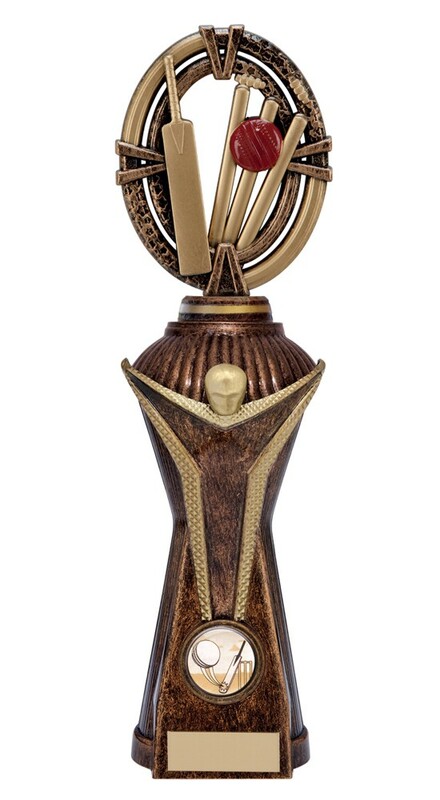 An extremely popular cricket trophy.